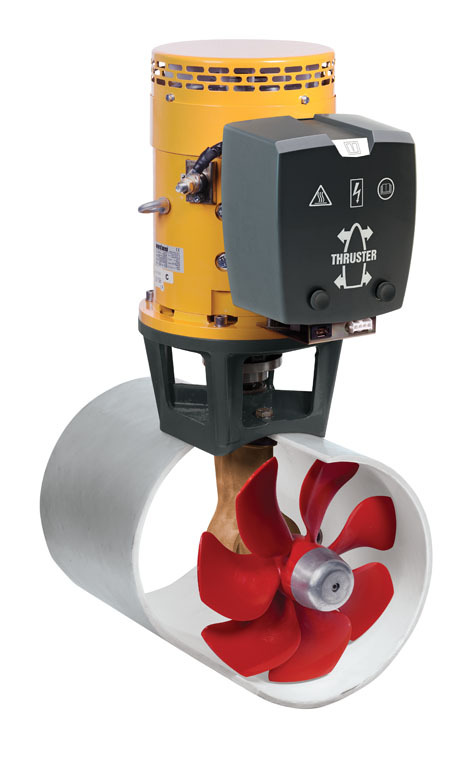 VETUS BOW THRUSTER 220 KGF, 24 VOLT DC Code: BOW22024D VETUS bow thruster with 220 kgf thrust force, suitable for boats from 19,5 to 26 metres in length. 24 Volt version. 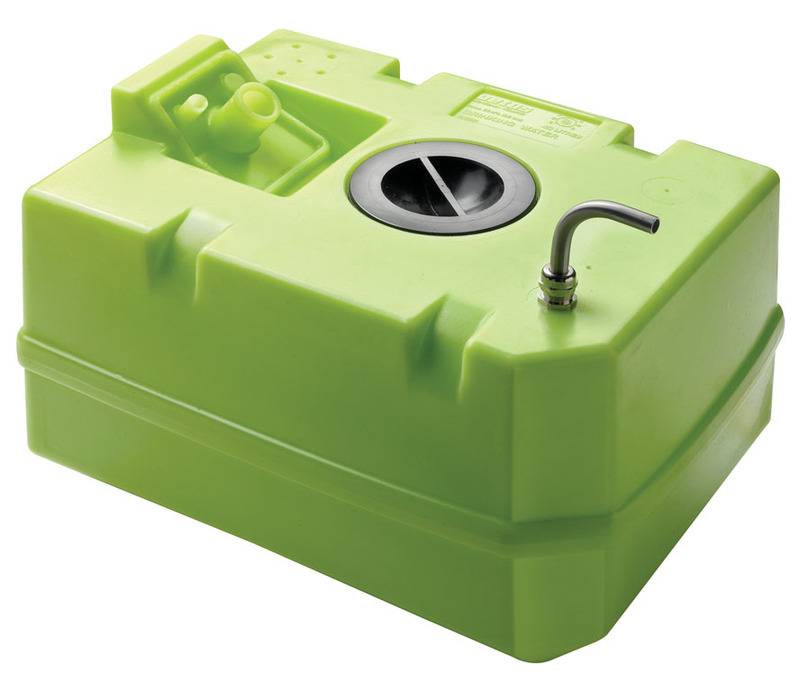 VETUS PLASTIC DRINKING WATER TANK 40 L. INCL. CONNECTIONS & INSP. LID Code: WTANK40C Rigid tank with incorporated centre point and blind bolt holes, made from high-grade linear polythene materials. Saves considerable installation time. 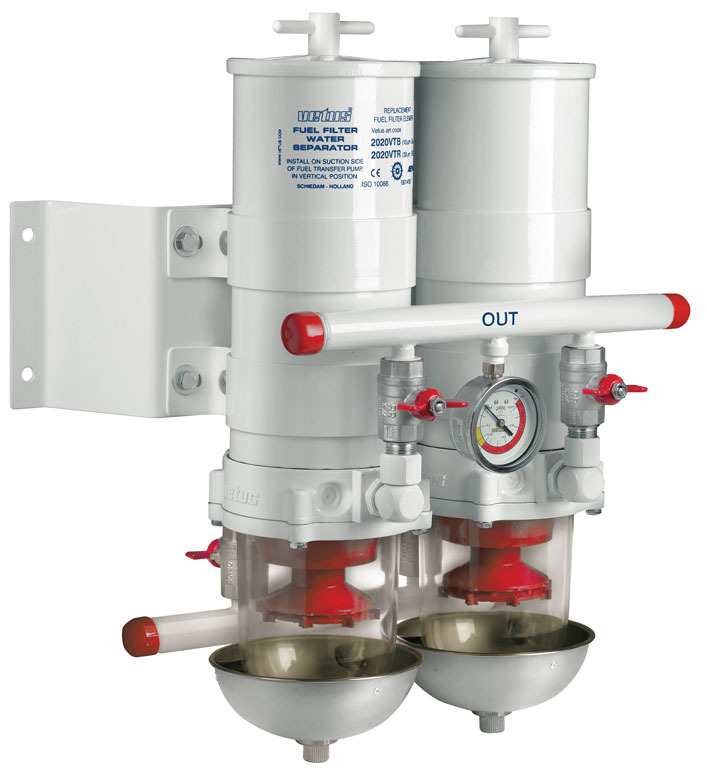 VETUS WATER SEPARATOR/FUEL FILTER, 2 IN LINE, 30 MICRON, MAX. 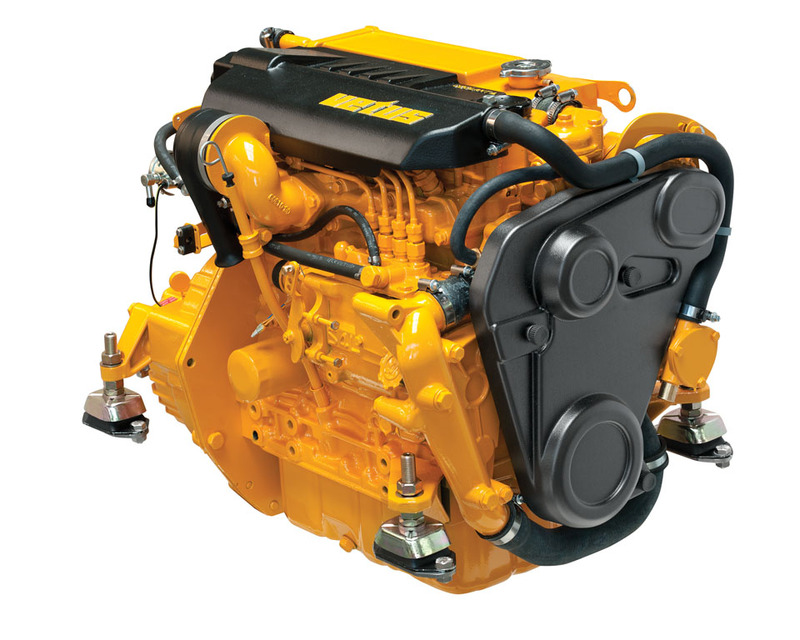 12 L/MIN Code: 75100VTE The 75100 VTE is a double fuel filter/water separator. The calculation of the capacity is based on the fact that there is always one filter stand by. 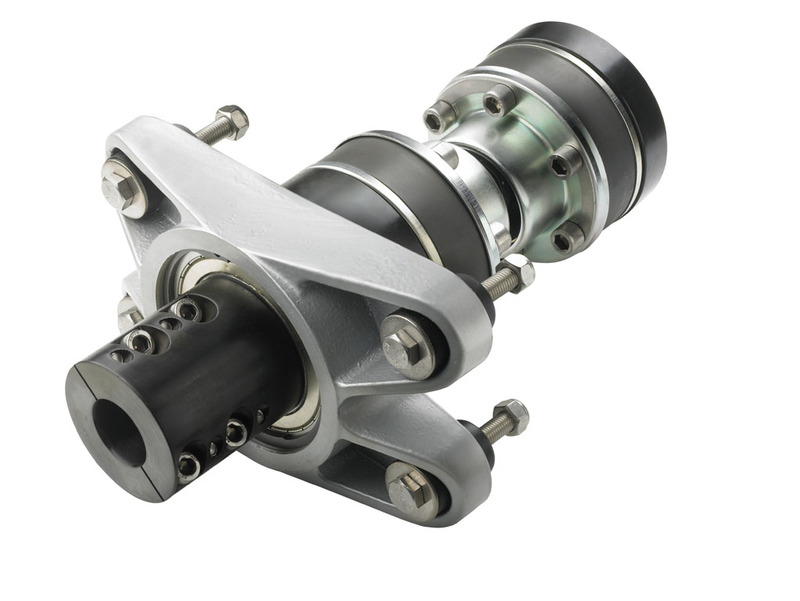 VETUS VDR 6, CONSTANT-VELOCITY JOINT 30, SHAFT 60 MM, 6'' FLANGE Code: VDR630606 A few advantages of this compact joint with integral thrust bearing are: more freedom for engine movement, reduction of vibration and noise on board. 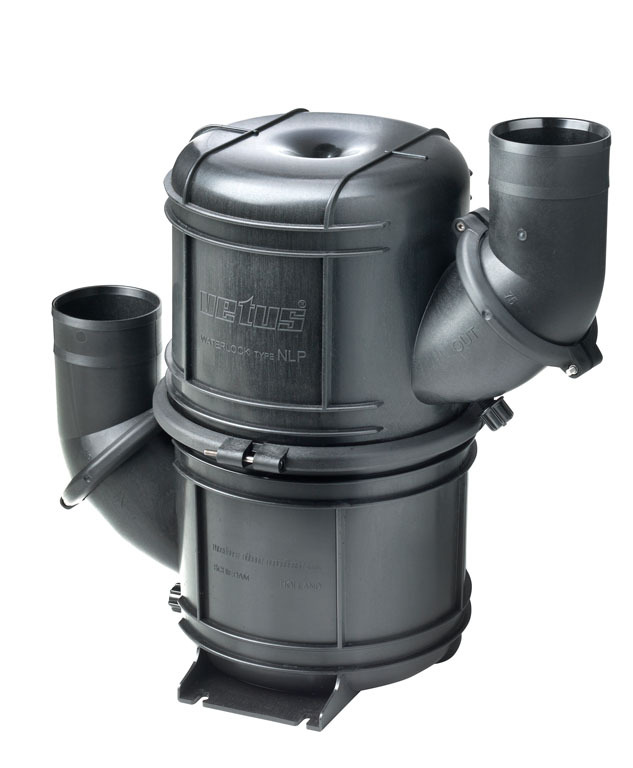 VETUS TMW MARINE TOILET, 24 V, QUICK RELEASE SEAT AND LID Code: TMW24Q An upgraded version of the TMW marine toilet. 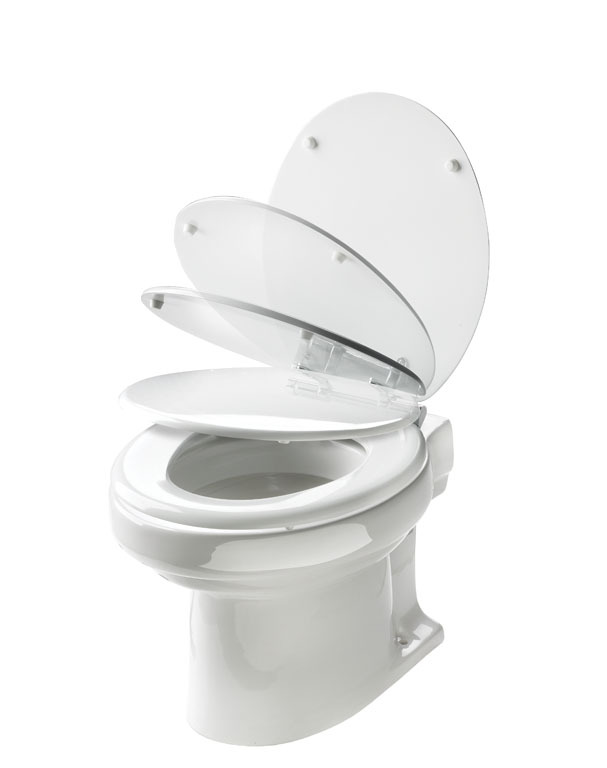 This has a soft close seat and lid with quick release as standard. The quick release system enables removal of the complete seat and lid at the touch of a button and this will simplify the cleaning. 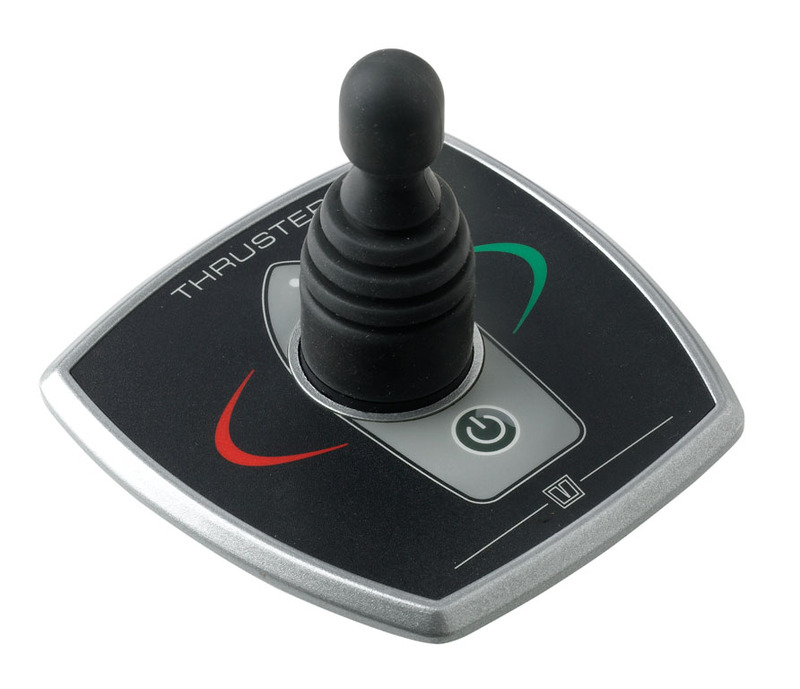 VETUS DELUXE THRUSTER PANEL WITH JOYSTICK, INCL. TIME DELAY Code: BPAJ Control panel with high quality coated aluminium cover for VETUS bow and stern thrusters. Waterproof to IP66 from the front. 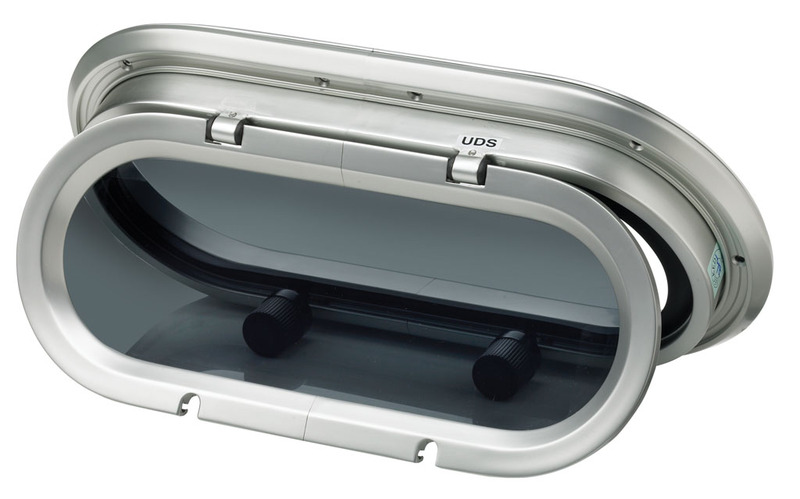 VETUS PORTHOLE, ALUMINIUM, CATEGORY A I, INCL. MOSQUITO SCREEN Code: PM111 Heavy duty version, suitable for use in hull side. Framed, 10 mm thick pane, coloured "dark smoke". Due to friction hinge remains open in any position. Unsure of how to apply our corporate identity guidelines? Download our Corporate Identity Manual! Did you know we offer close to two hundred different advertisement designs. Click any system and just open the "advertisement" folder. You can always view the file directory by clicking on the menu item "Files". The New and Improved vetus.info is the Biggest Update yet! With this new version of vetus.info we've had our work cut out for us. With more than 2100 files and almost 18 gigabyte in size this is literally the biggest update we've ever done and it shows. A brand new interface and dynamic design with a focus on usability, that was the goal. Great Work is Never Done! We are always updating, whether it's images, drawings, 3d models or advertisements. Countless hours go into updating this site. Miss something you'd like to see online? Let us know and we'll make sure to add it to our already huge database. As of now a lot of files still need thumbnail images so you can preview the downloadable compressed files, obviously we are hard at work to correct this issue and will do so in the coming weeks. Thank you for your patience! Download the VETUS logo in a variety of file formats including jpg, png, eps, ai and pdf. Download the MAXWELL logo in a variety of file formats including jpg, png, eps, ai and pdf. Download the MAREX logo in a variety of file formats including jpg, png, eps, ai and pdf. Copyright © 2010 - 2019 VETUS B.V.